Alex B. Mooney currently serves as U.S. 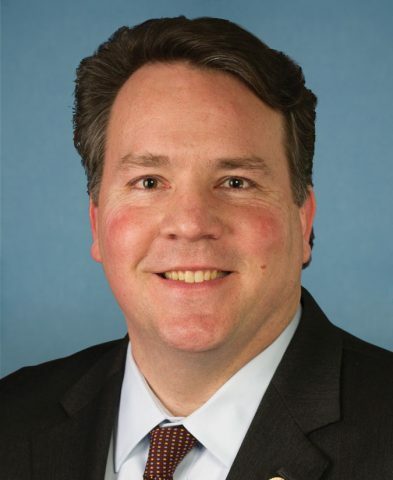 Congressman for West Virginia’s 2nd District. For more information visit Congressman Mooney’s website at mooney.house.gov. Since Congressman Mooney was first elected in 2014 he has been consistently fighting for conservative, fiscal, and social values including lower taxes, less government spending, protecting our Second Amendment rights, pro-life legislation, job creation, and protection for our seniors. Alex believes that West Virginia is poised to be a leader in defending and promoting American values of hard work, faith, and freedom that have made our country great. With a proven record of fighting for conservative values, Alex is defending West Virginia from President Obama’s disastrous policies and fighting to encourage the job creation and prosperity West Virginians deserve. 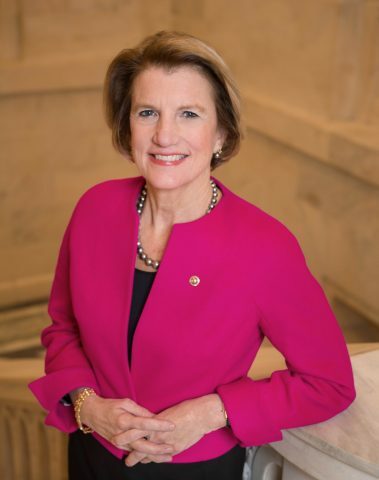 Shelley Moore Capito currently serves as senator for the great state of West Virginia. For more information visit Senator Capito’s website at capito.senate.gov. 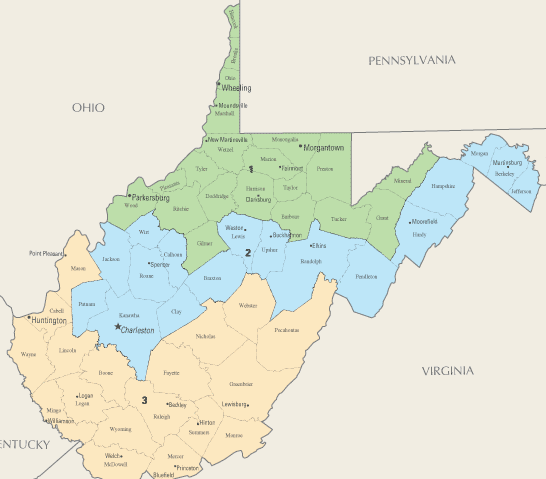 Joe Manchin currently serves as senator for the great state of West Virginia. For more information visit Senator Manchin’s website at manchin.senate.gov. 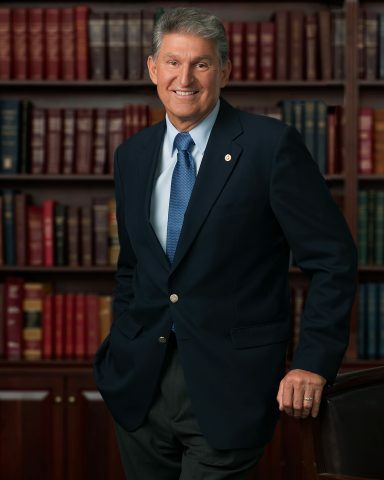 From his days as a state legislator to his six years as Governor to his current role, Senator Manchin has always been committed to his philosophy of “retail government”– in other words, connecting with all of his constituents and making service to them his top priority. 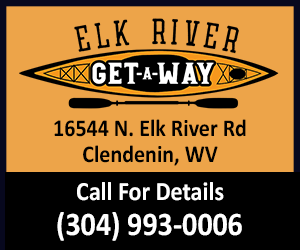 He began his tenure as West Virginia’s 34th governor in January 2005. 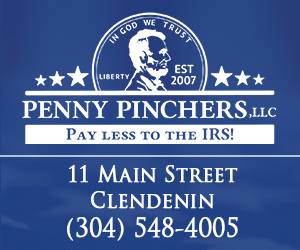 Then-Governor Manchin approved millions of dollars in tax relief for West Virginia’s citizens and businesses, fixed the state’s workers’ compensation system, established the first comprehensive teacher pay package in more than 15 years and dramatically decreased the state’s debt. In six years, more than $13 billion in business investments were made, and West Virginia was often cited nationally for its strong fiscal management. Legislatively, job creation is Senator Manchin’s top priority, and he believes that government should act as a partner, not an adversary, in helping to create the environment that produces good American jobs. Senator Manchin also firmly believes that our nation can and must do what he did in West Virginia – put our fiscal house in order. He believes we must find commonsense ways to cut spending while keeping our promises to our seniors and veterans by protecting Social Security and Medicare. Senator Manchin is strongly committed to developing a balanced national energy plan that utilizes all of our resources and recognizes that fossil fuels will be a vital part of our energy mix for decades to come. He believes that a balanced, commonsense approach that considers the needs of our environment and the demands of our economy, can and must be developed if we are to achieve energy independence within this generation. Senator Manchin currently serves on the Senate Energy and Natural Resources Committee, the Senate Select Committe on Intelligence, the Senate Committee on Appropriations, and the Senate Committee on Veterans’ Affairs – four critical committees that tackle the important work of addressing our nation’s energy needs, standing up for our veterans, and overseeing discretionary spending and intelligence activities.